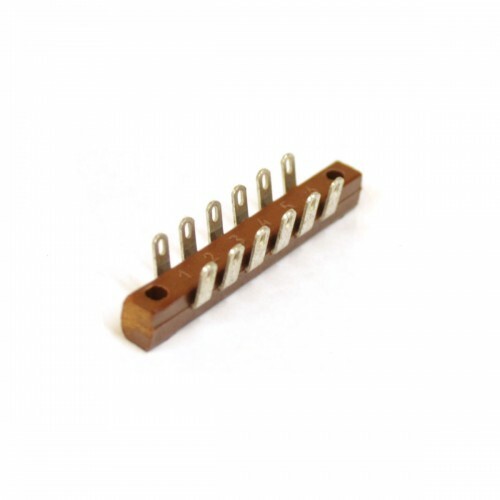 Tag Board RUS S6 (6 tags) for your guitar of hi-end pre/amp. 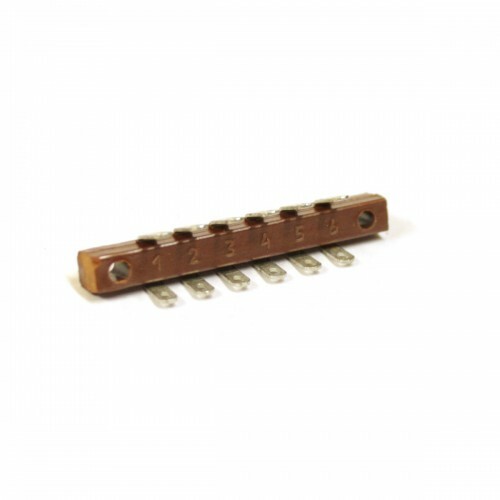 Phenolic vintage tahg board made in USSR. 6 position point-to-point tin-plated copper terminals. Military grade, heat-resistant, high electrical insulation.